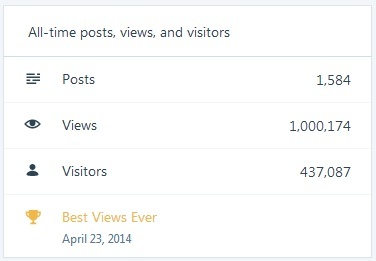 Today my blog got its 1 millionth hit. And it only took me a bit over 8 years . . . This strip was published on June 27, 2012. I guess this tends to be standart comic strip humor regarding bare feet. Of course “Spitsy” stuff can be easily wiped off a foot. However, when wearing shoes, you might not even notice it and end up tracking it all over one’s house. 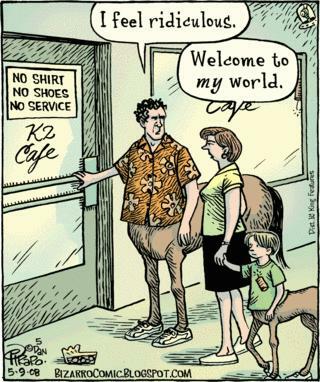 This is from the comic strip Bizarro, by Dan Piraro. The cartoon is from May 9, 2008. The strip usually lives up to its name, taking a bizarre take on the world. Here’s a slightly different twist on the NSNSNS signs. Here is a recent Zits comic, from March 9. Doesn’t everybody already do this? There may be a lull in new material here for a while. 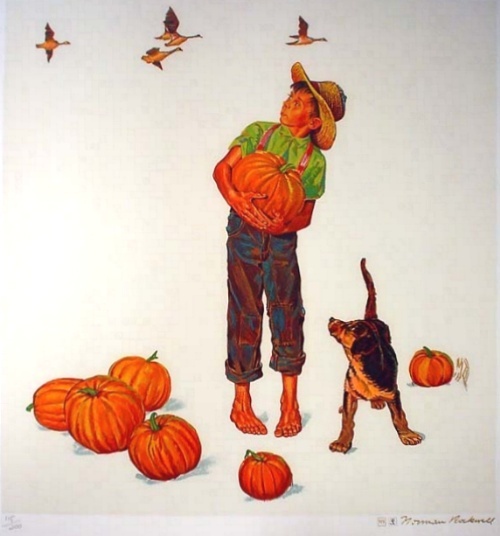 I’m finding that lately I’m just not feeling like doing the work required to research, organize, and write the posts. So, I’m just not going to worry about not writing for a while. Do check back occasionally to see if I’ve updated. In the meantime, feel free to consider this an open thread. Today’s comic comes from Mother Goose & Grimm. It was published on September 2, 1989.